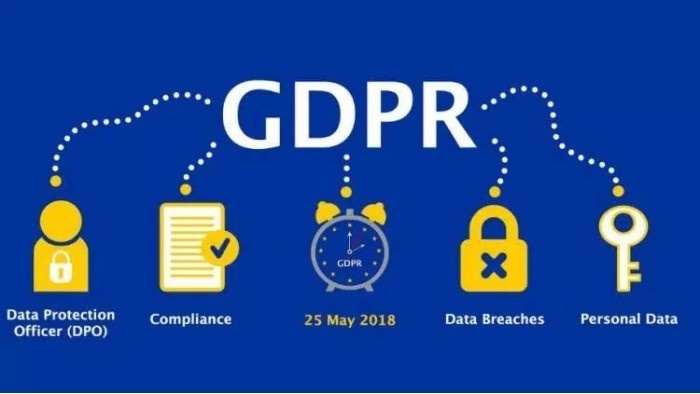 Since May 25, 2018, the General Data Protection Regulation has entered into force, which introduces new standards for the protection of users of the European Union. Joomla 3.9 takes into account the requirements of the regulation of the GDPR, so I recommend to put this version of the engine to all online stores and other sites that work with personal data of Europeans. Under the new regulation, data is protected not only by EU citizens, but also by those users who are actually in the territory of the European Union. If your site works with PD Europeans and does not take into account the requirements of the new regulations, you can get a fine of up to 20 million euros. Ordinary shops are not afraid of such a fine, but a violation can lead to sanctions in the amount of 4% of annual turnover. The General Data Protection Regulation applies to all EU countries and all customers in its territory. Protecting their data is now a matter for the owner of a store or other resource using personal data. Also, GDPR applies to the websites of transport companies, hotels and hotels, marketing platforms and social networks. If your site tracks user requests from the EU, creates their profiling or cookies, then it should also take into account and comply with the rules. Education, income, marital status, etc. If the store already has a base of users from the European Union, then they need to send out a mailing list asking for approval to handle the PD. All the requirements of the regulation of the GDPR are taken into account in Joomla 3.9, so I recommend to put the engine now. On September 15, 2018, Beta 2 Joomla 3.9 is available, a stable version of CMS will appear in October of this year.